Unless you’ve been living in the cupboard under the stairs for the past 15 years, you’ve most likely heard of the wonder that is Harry Potter. 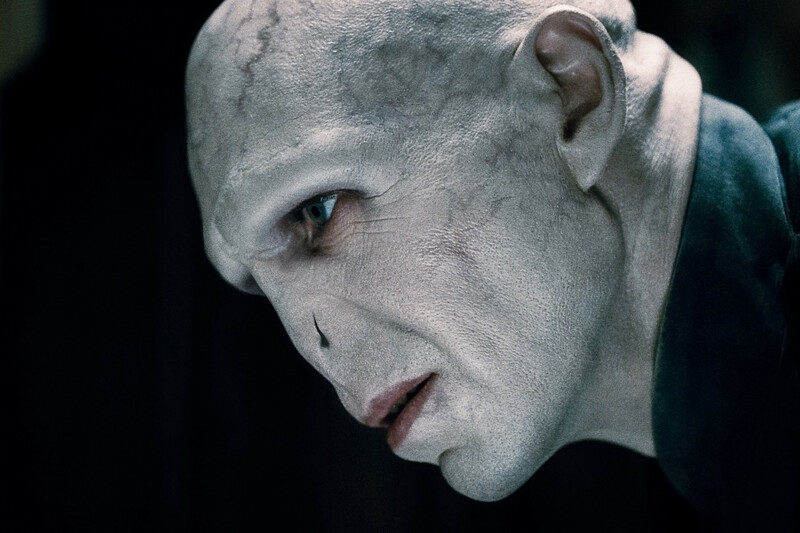 In celebration of this fantastic series, The List Love has compiled a list of 10 amazingly brilliant Harry Potter facts to prove just how remarkable the magical world is. 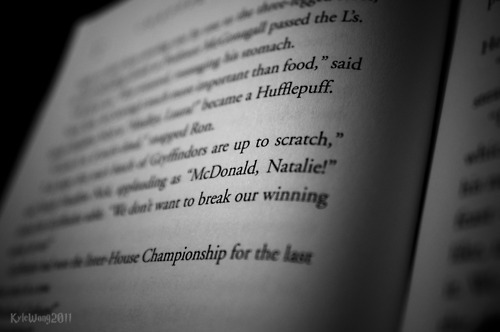 The name Natalie McDonald might sound familiar to you, as she is a young witch that was put into Gryffindor by the sorting hat in The Goblet of Fire book. Did you know that she was actually a real person? True story. Natalie was a 9 year old girl from Canada who was dying of leukaemia. As she knew she wouldn’t live to read anymore books, she wrote to JK Rowling to find out what was going to happen in the next book. The author wrote back only to learn that Natalie had died the day earlier. JK Rowling therefore decided to include Natalie in the fourth book and she also visited her family during a promotional tour. Hermione Puckle hasn’t quite got the right ring to it as Granger, has it? So it’s a good job JK Rowling changed it, as she felt the surname didn’t quite suit her character. Phew! So you thought crookshanks was just a humble cat, huh? Well you’ll probably be surprised to learn that she was actually half-kneazle. Kneazles are known for their ability to sniff out suspicious characters. Just like her owner, kneazles are loving, intelligent and fiercely loyal. 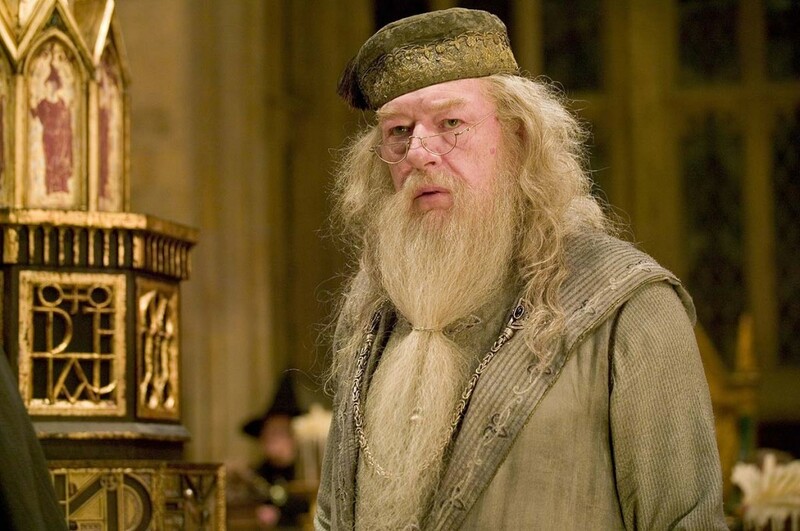 Did you know that Dumbledore means “bumble-bee” in ancient English? JK Rowling called him Dumbledore because she imagined the headmaster walking around humming to himself. 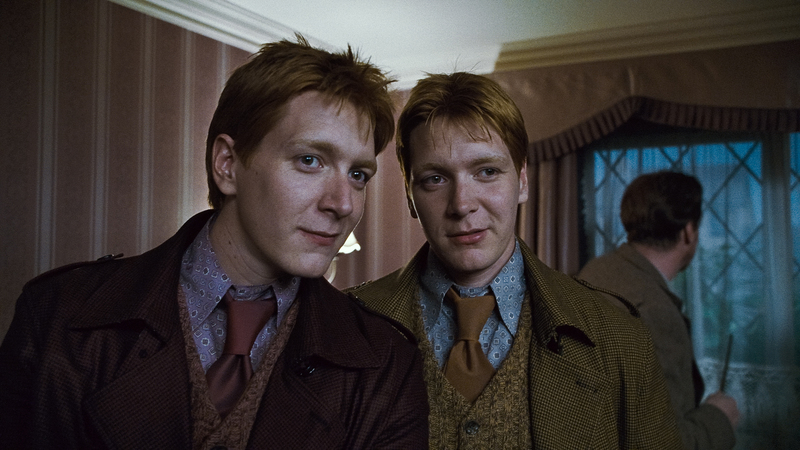 The Weasley twins, Fred and George, are the loveable jokers in the Harry Potter series, so it makes sense that they were born on 1st April – April Fool’s Day. 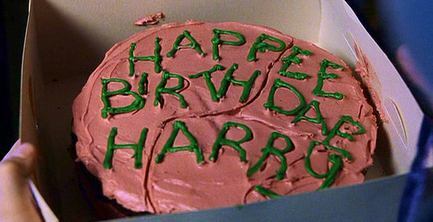 They say you should always add a little bit of yourself into your characters – which is probably why JK Rowling decided to share her birthday with Harry Potter, the 31st July. JK Rowling took inspiration from some unlikely sources, such as Dumbledore being named after a bumblebee, so it probably won’t completely shock you that she named Harry’s main antagonist after a French translation of “flight of death”. 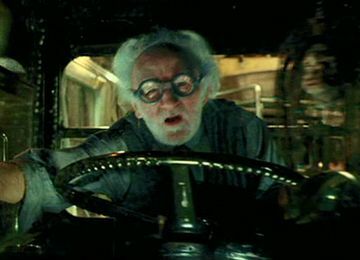 How can we possibly forget the drivers of The Knight Bus in Harry Potter and the Order of the Phoenix? Well, JK Rowling didn’t forget her Grandfathers, Ernie and Stanley, as both the drivers in the book and film were named after them. The name The Death Eaters has an ominous charm about it, doesn’t it? You’re probably a little shocked to find out that they were nearly called “The Knights of Walpurgis”. 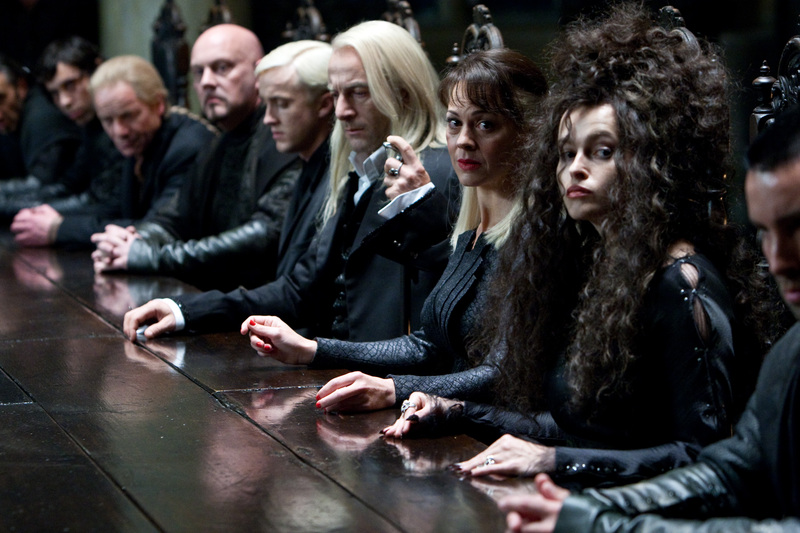 Yeah, The Death Eaters is much better. The spell Avada Kedarva derives from the Aramaic phrase “Abhadda Kedhabhra”, which translates “to disappear like this world”. Have you got any more Harry Potter facts? Share them with us. Don’t forget to hit that all-important follow button, too. Awesome facts! Thanks for sharing! No problem, Aspen. Anytime. Please visit The List Love again soon for more.